As with anything preparation is key. Watch plenty of the online videos and work through the resources with some other youth workers or friends before trying them out on young people. There is nothing worse than being the one who is caught out blushing from embarrassment at a question! #isitOK? – Statistics say between 15 and 40 per cent of teenagers are involved with sexting (NSPCC 2016) this resource enables discussions on the appropriateness of online behaviour. Romance Academy Playing Cards – Each of the four suits represents a topic: Values, Choices, Dilemmas, and Sexual Health. #WhatIf? – An interactive tool containing four interactive games to help teenagers identify and cope with their own anxious thoughts and feelings. Talking about Emotions Playing Cards – A set of cards covering Understanding Emotions, Coping with Emotions, Expressing Emotions and Emotional Perspectives. Emoji Dice – A set of six dice that help you talk about feelings with young people – they can be used to help build emotional literacy and tackle faith questions. 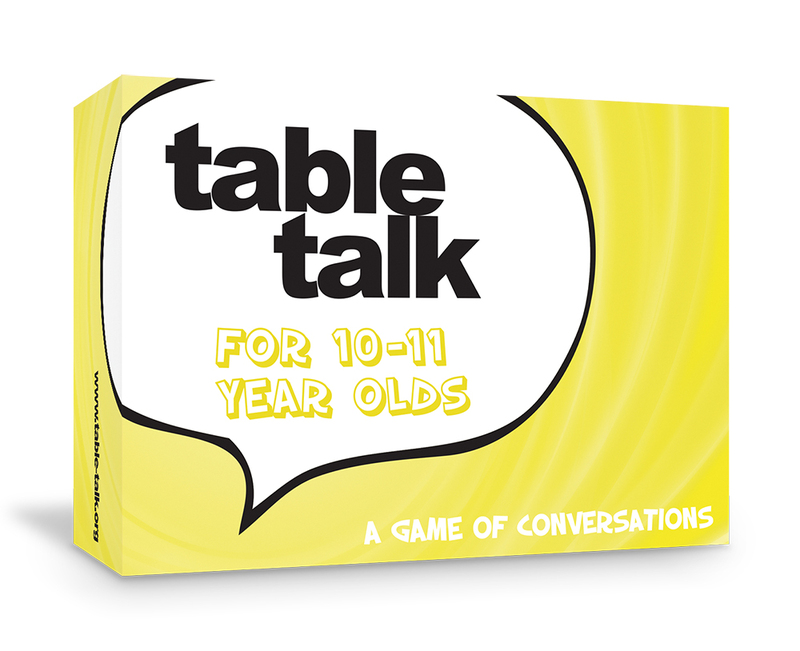 Table Talk – gives players an opportunity to explore some of life's big and not-so-big questions, articulate their views, and to engage with the opinions of others. The app gives options for the age of the group and divides questions into categories. Available through the Apple Apps Store or Google Play. 100 Questions – is a really simple-to-use app designed to help you build relationships with young people. The app contains 100 random questions ideal for ice-breaker settings. The questions cover a range of topics including ‘Hopes and dreams’, ‘Beliefs’ and ‘Social justice’. Available for iOS only for use on iPhone/iPad.